Pain can completely take over your life. Ask anyone in chronic pain, and he or she will tell you that that’s all they can think about. Pain can take you to the brink of self-destruction just to get a few moments of relief. For the past 3,000 years, people have been using acupuncture to successfully relieve pain as well as treat a host of other conditions. In fact, many Western physicians recommend acupuncture for certain conditions – chronic pain especially. 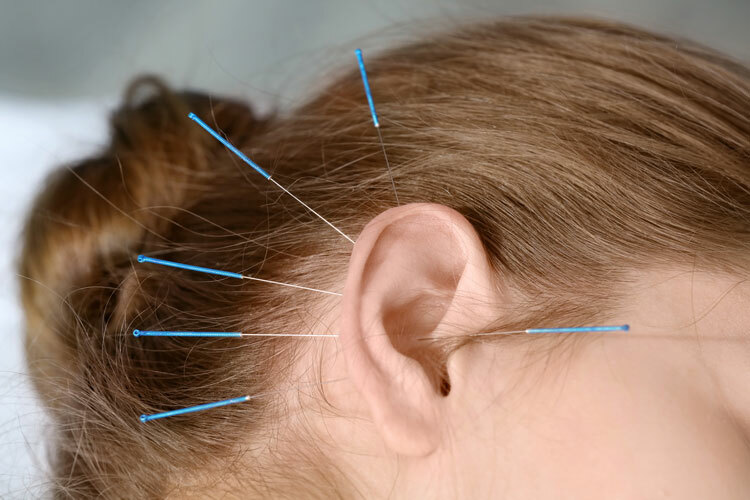 We work with a certified, highly trained acupuncturist that will help you identify a specific plan for how acupuncture can be use to provide relief. Call us today to set up your initial consultation.At Georgia Ketamine, relief is just an appointment away. Let us help you get back to your life again. Let’s work together to help put your suffering where it belongs- in the past. As a nurse of 31 years suffering from migraines, I was willing to try something new. Sheridan Spencer and staff at Georgia Ketamine were professional, knowledgeable and sensitive to my individual care. For the first time I have found migraine relief and recommend Georgia Ketamine for anyone seeking a new king of treatment. Huge thanks to Sheridan and staff for their help. 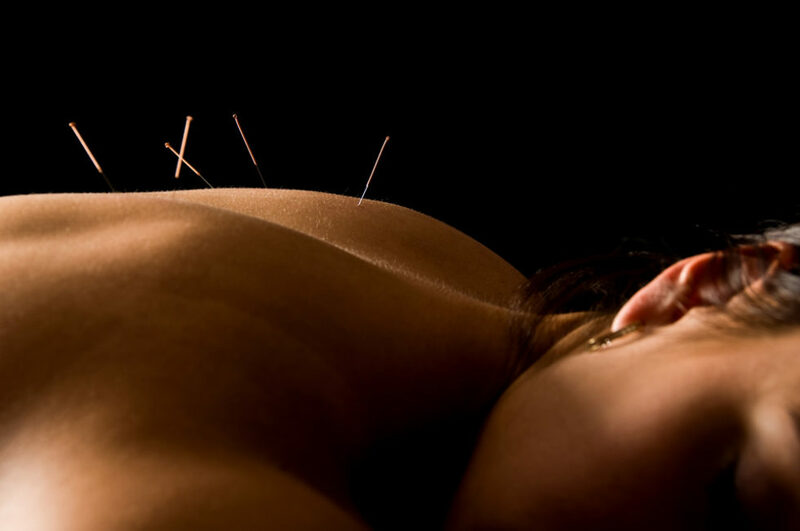 Click to learn more about our affordable acupuncture services in Athens, GA.